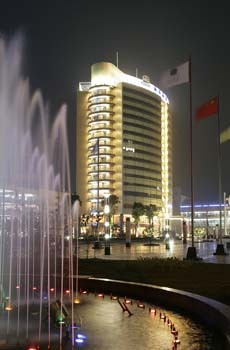 Chinese Hotels described by video: through these videos you can see the hotel just as if you were present in person. Complete movies on the palace, the garden, the rooms, the restaurants, the amusements spaces. 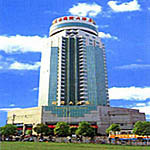 It is available also Hotel Reservation Service with immediate confirmation. 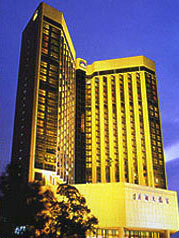 Shenzhen Felicity Hotel is a five-star commercial conference hotel, joined with single brand the largest hotel chain in the world-Best Western hotel group. 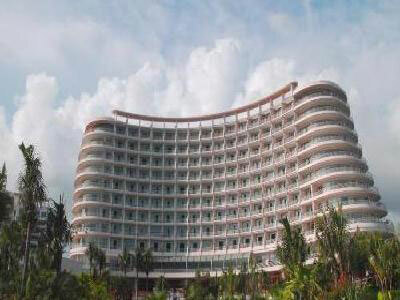 Located in the downtown of shenzhen and convenience access to HongKong. * Thirty minutes by car to Yantian Harbour, Daxiaomeisha. * Forty-five minutes by car to AirportDaxiaomeisha.